Buy One Feed One. 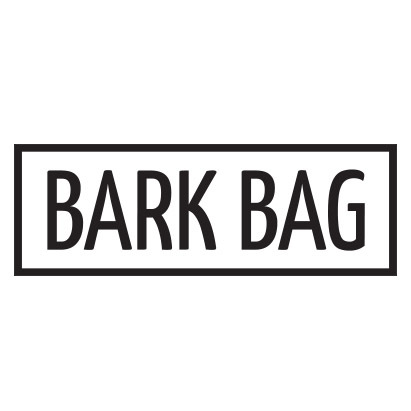 Through your purchase, Bark Bag provides food to dogs in need through our charity partner, Chained Dog Rehabilitation & Rehoming NZ. We are extremely excited to make our Buy One Feed One programme a permanent fixture here at Bark Bag. For every Bark Bag sold, a shelter pup is fed with a high quality kibble that is rich in meat. Each dog is different which is why we deliver a bespoke box of treats and toys specifically hand-picked to suit your dog's preferences each month. Our boxes contain premium New Zealand made treats and high quality toys - all picked with your pup’s needs in mind. 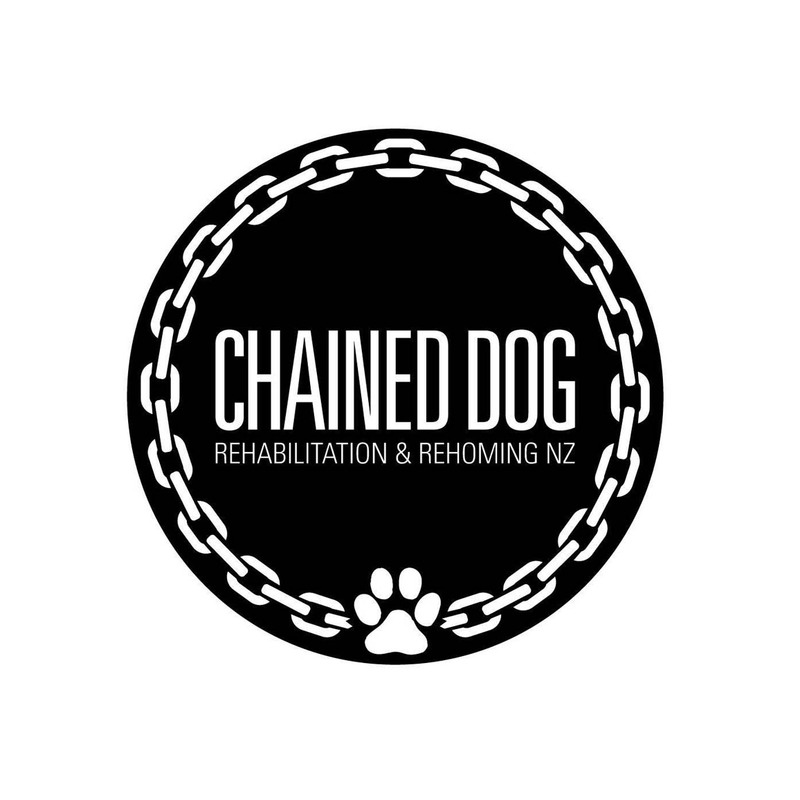 Chained Dog Rehabilitation & Rehoming are a registered charity (CC54833) that work with owners of life chained dogs to help improve their lives, and provide the tools so they can become responsible dog owners.